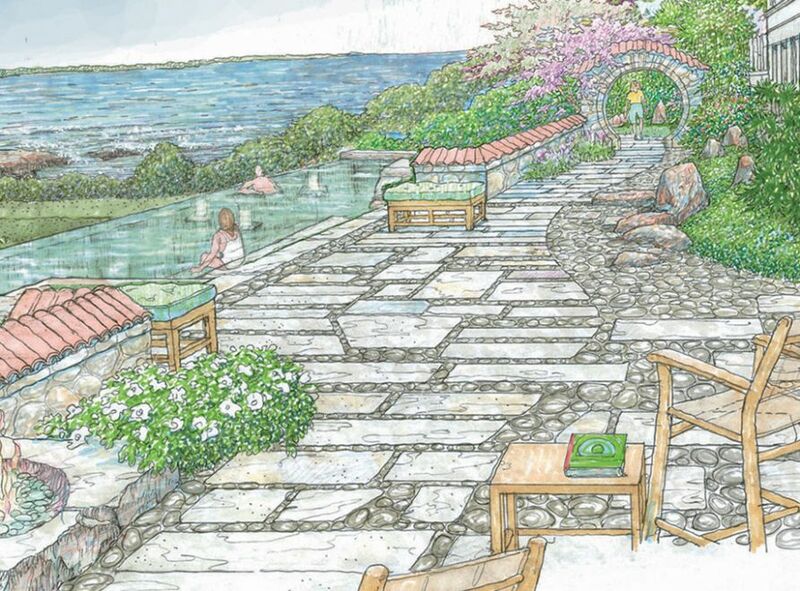 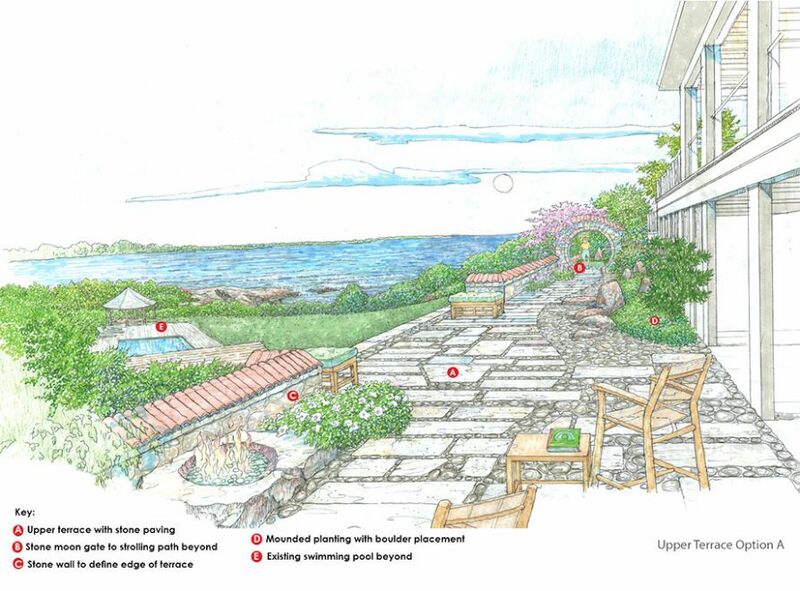 Project in association with Newport Pool and Property, Newport RI. 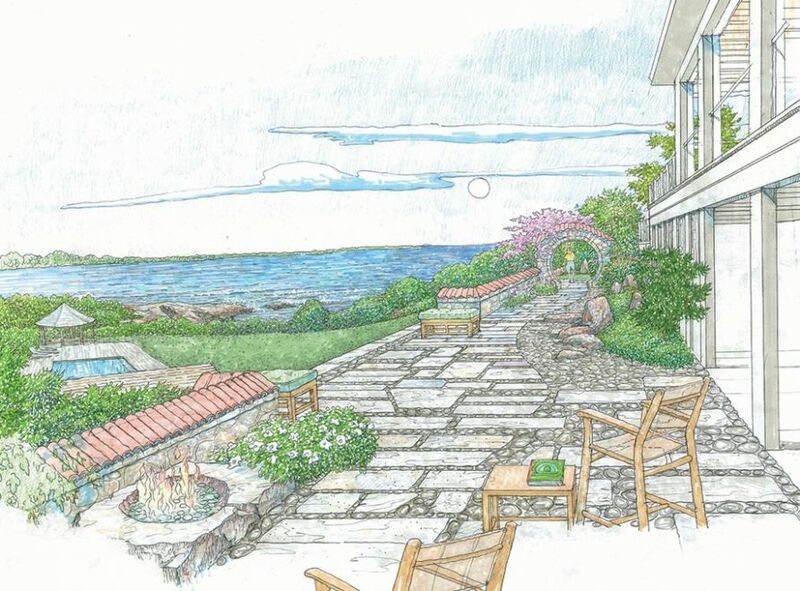 Challenge: Our team was asked to develop improvements to complement the natural aesthetic of this remarkable property in Portsmouth, Rhode Island. 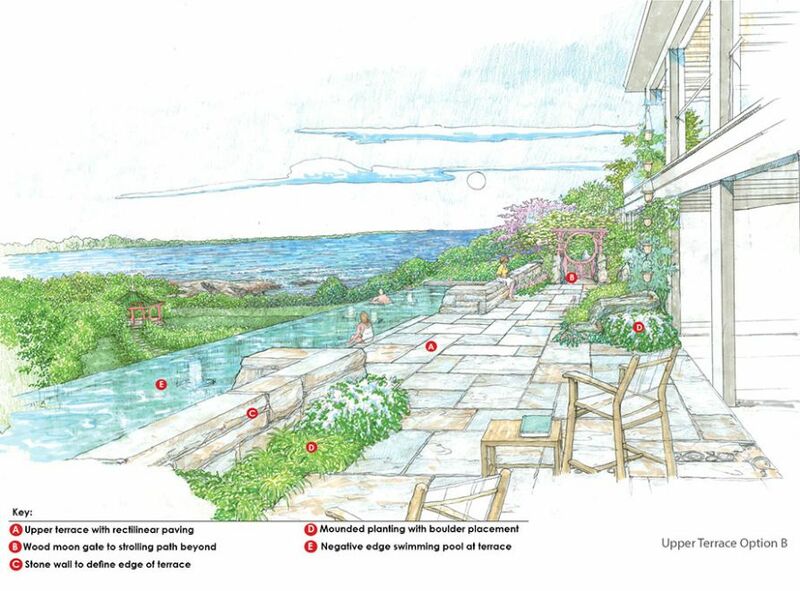 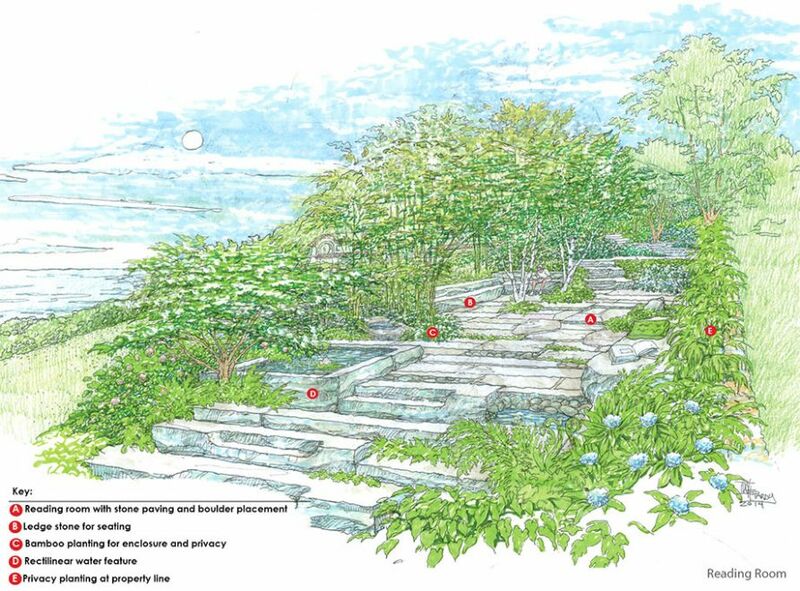 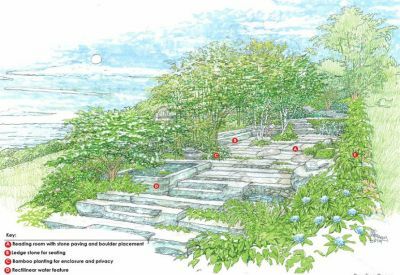 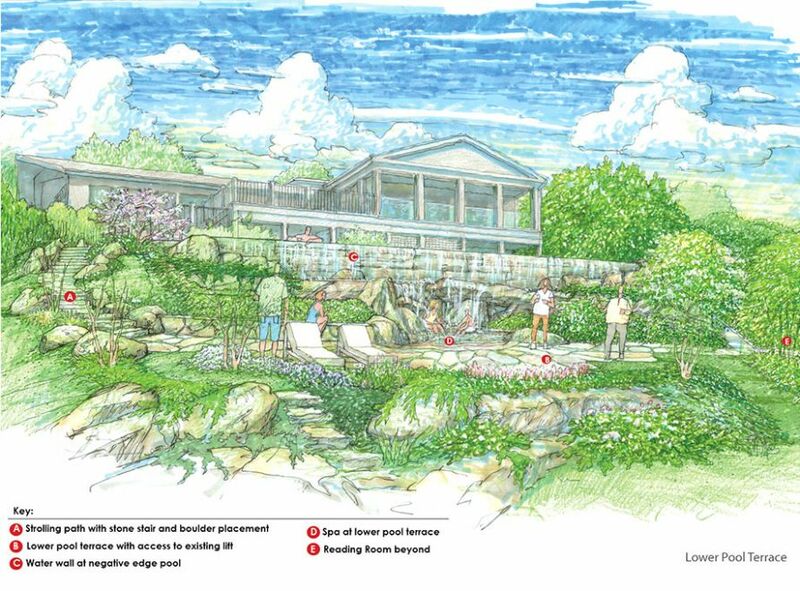 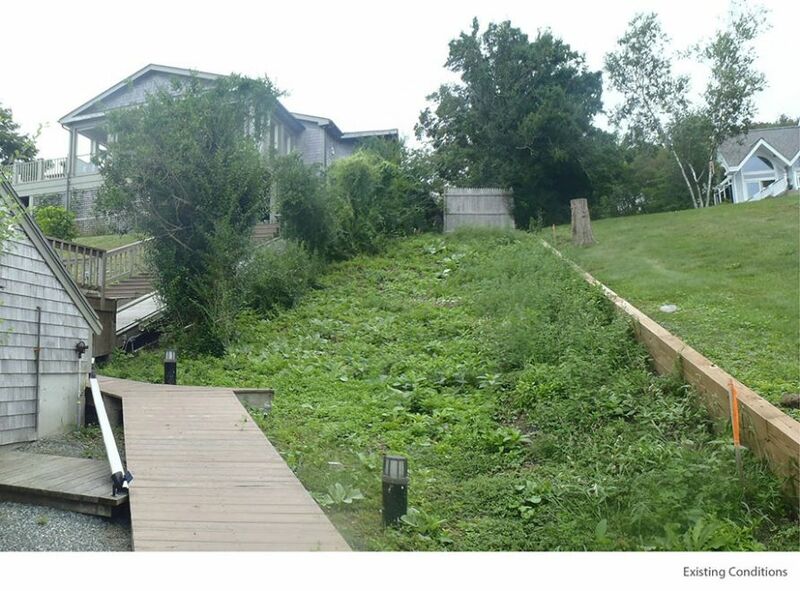 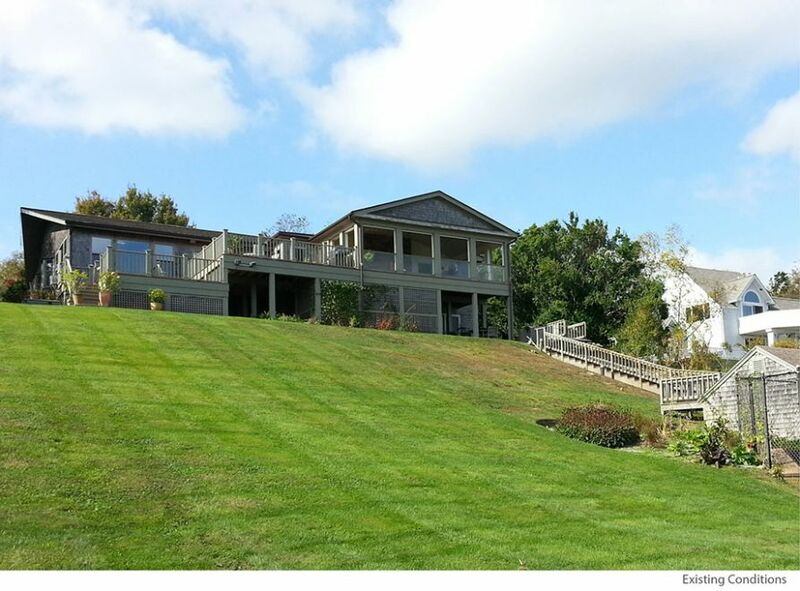 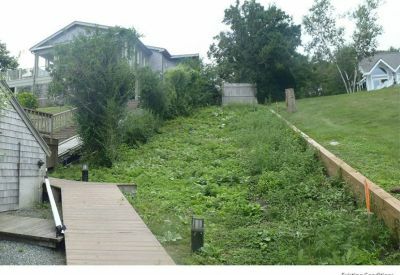 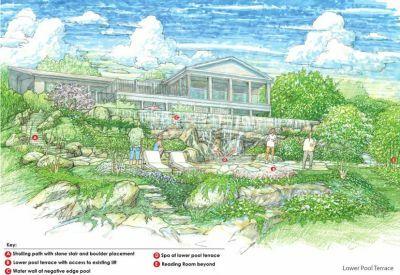 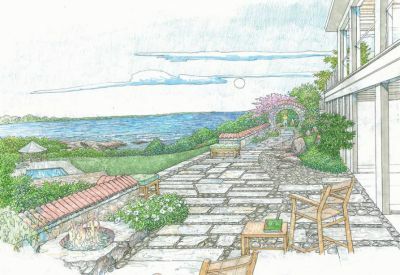 Results: The homeowner has asked our design team to develop landscape improvements for this stunning 1.2-acre property located on the Sakonnet River in Portsmouth, Rhode Island. 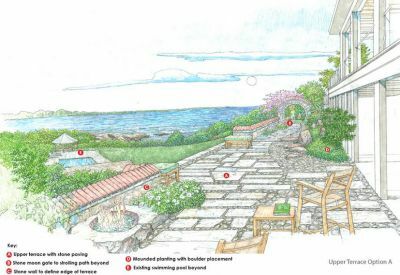 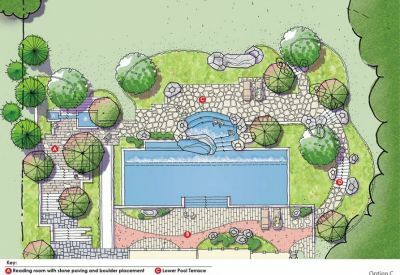 We incorporated a strolling garden and a variety of distinct spaces for entertaining and relaxation that embody the natural energy and elements found throughout the site. 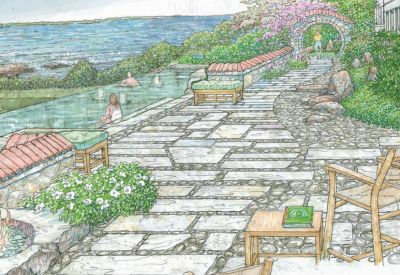 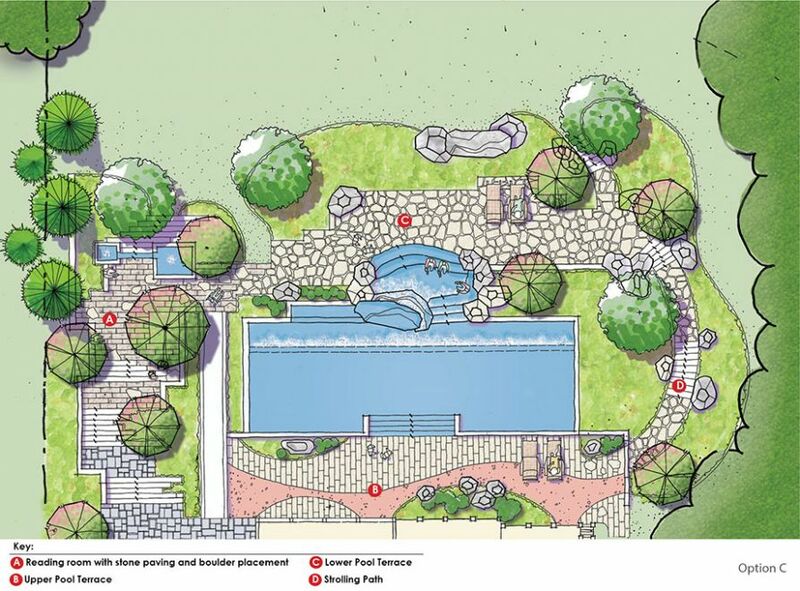 One of the most striking features will be a well-integrated swimming pool and spa that accommodate the topography and maximize views of the river.